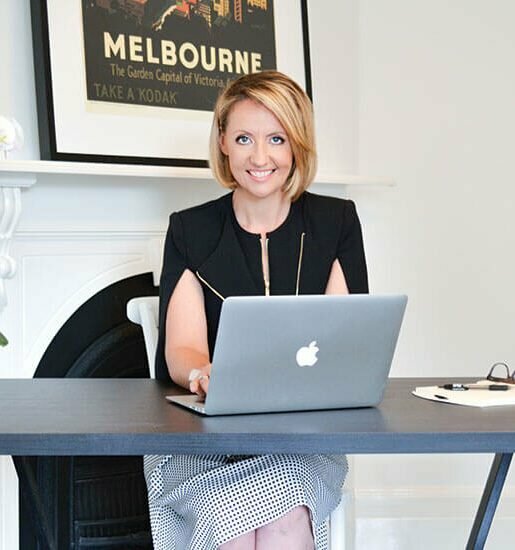 Wife, mother, businesswoman, keynote speaker, body language expert and philanthropist, Catherine Molloy wears many hats, but at the heart of what drives her in all areas of her life is a genuine love of helping people become better communicators. We shake hands with different people almost every day without giving much, if any, thought to the interaction, but did you know just how important those first few seconds of communication are? How you orchestrate your first handshake can determine whether a client or customer will do business with you. 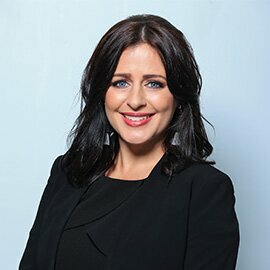 Just ask Catherine Molloy, a qualified communications expert who specialises in business growth, communication, sales, service, leadership and presentations. With 25 years of experience, two International Training Awards, an Australian Institute of Management Award and a masters degree in neuro linguistics under her belt, she knows her stuff! “I call it the million dollar handshake,” says Catherine. “Your handshake is absolutely imperative in your communication. I ask people to demonstrate how they would shake hands with a potential million dollar client and then analyse it and teach them five powerful steps to inspire confidence and impress every time. And that is exactly what this passionate businesswoman is all about – helping others reach their full potential by sharing her insight and advice on how to communicate effectively both verbally and non verbally with others in the workplace. The million dollar handshake is just one of a set of communication tools Catherine teaches businesses to adopt that will improve leadership, morale and ultimately, the bottom line. 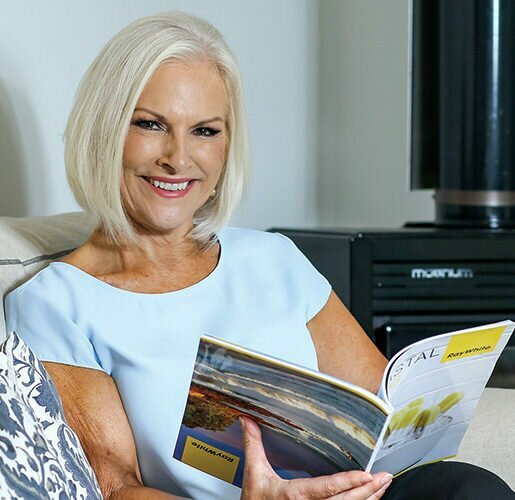 Born and bred on the Sunshine Coast, Catherine first began to realise just how important non verbal communication was during her late teens when she travelled regularly to third world countries and discovered that despite cultural differences, behavioural traits remained the same regardless of what country we call home. “It taught me about other cultures, how to negotiate, how to read people. I was fascinated and it led me to study body language,” says Catherine. Catherine also discovered her natural flair for sales and by age 22, was top salesperson for Westpac Bank nationally and was asked to join their training team to teach product knowledge and customer service. “I loved it,” says Catherine, “but it also led me to realise that everyone is motivated by different things and much of it comes down to their behaviour and mindset. “Twenty-five to 35 per cent of the population sit in an area where it’s quite easy for them to meet people and they love to talk to people, but there is also quite a large percentage of the population who find it really difficult to communicate easily in a group situation, and they are those who are typically on the more reserved side of the behaviour model. Catherine met her husband John in 1990. As a passionate career woman who had decided not to have children, when she met John, who believed he couldn’t have any, it was a match made in heaven. But even the best laid plans change, and despite being advised they would be unable to have children, the couple welcomed three beautiful babies in four years. As it turned out though, it wasn’t really his path and he had to leave the business for health reasons. With 18 staff to think about, Catherine took over the reigns of the business, and drawing on her years of sales experience, communication skills and training, sold three houses on one day and five in one week. She was in her element. However, with a young family to raise and John’s health circumstances, coupled with Catherine being diagnosed with autoimmune diseases, they were forced to sell the business in what was one of the toughest times of their lives, both emotionally and financially. “We sold the business and some of our properties during the recession and suffered some big losses,” says Catherine. 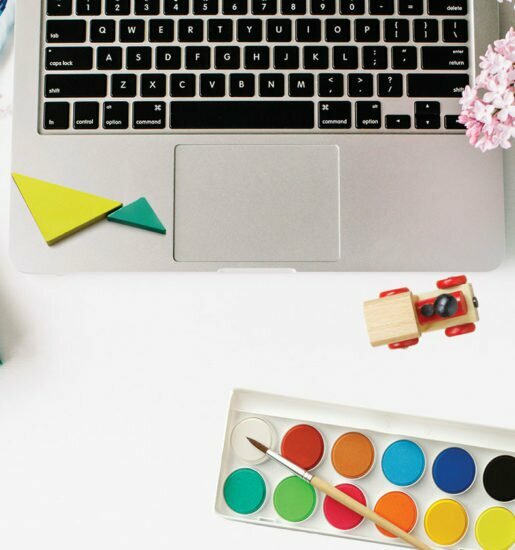 As is often the case, when one door closes another opens, and in the face of sheer adversity Catherine decided to follow her heart and do what she loved best – training people to communicate effectively. But according to Catherine, the most rewarding part of her job is teaching the importance of soft skills (behaviour and mindset) in the workplace and what a dramatic effect it can have on every part of a business. “For me it’s really and truly about getting people to value who they are, value the person beside them, and to discover what they are doing and why they are doing it. “Once we start to understand behaviour styles, we can communicate much better with ourselves and with others. We start to understand why people are speaking and behaving in a certain manner and we have more of a realisation of how we are making the other person feel. “Creating conscious connections helps us understand what our own triggers are, and how to send positive messages to ourselves and others so we can create a level playing field for win-win situations in the workplace. In a nanosecond we can change the way we think or see anything if we want to. Catherine proudly recalls one of the businesses she and her team worked with to improve their strike rate from a solid 40 per cent to 45 per cent. Within four months, they had increased their sales to 65 per cent simply by taking the team through a course to master their communication. This led the insurance company to win the most new sales written for Queensland and Australia. In 2014 Catherine was invited to join the education mission to China through a council initiative. It was to be the beginning of her travelling globally to share her message. “It led to teaching professional development in China, Saudi Arabia, UAE and India, and I have recently been asked to set up a soft skills training company in Shanghai,” says Catherine. And behind her all the way has been her husband, John. “John has been such a tremendous backup support for me and the kids over the years,” says Catherine. 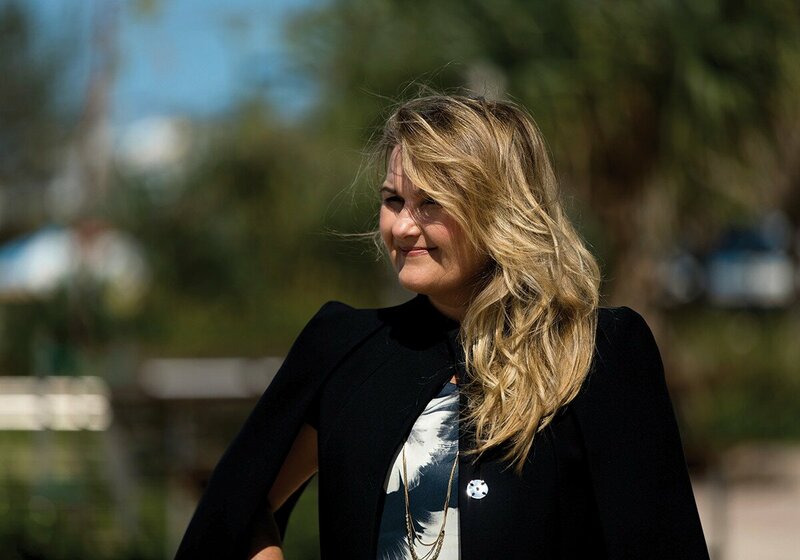 Apart from running corporate workshops nationally and internationally, as well as her keynote presentations, Catherine is passionate about giving back and has, what she calls, a couple of ‘heart’ projects. “Life is short, you have to do what’s important to you. Something dear to my heart is working with Watoto (an organisation which helps orphans and disadvantaged women regain control of their lives and reach their full potential). “We have been going to Africa in a group of 10 every two years, helping to build houses and sponsor kids. We have supported Watoto since 2010 and during this time have travelled to Africa twice to help build houses and sponsor children. It’s amazing – once you have met the people there, they can’t be forgotten. “We are currently fundraising to help one of the poorest villages in Uganda and a wonderful team of ladies on the Sunshine Coast is creating ‘care kits’ that include sanitary and toiletry basics. This means so much to women and teenage girls in Uganda, whereas for us, it’s just the minimum basics. Catherine’s eyes well with tears when she talks of her ‘heart’ projects, and it’s this genuine compassion that shines through in everything she does that is testament to her mission of helping others achieve success. For more information on how you can assist with the care kits or to sponsor the Watoto golf fundraiser day on 20 October, 2017, contact Catherine at hello@catherinemolloy.com.au or phone 0449 584 240.